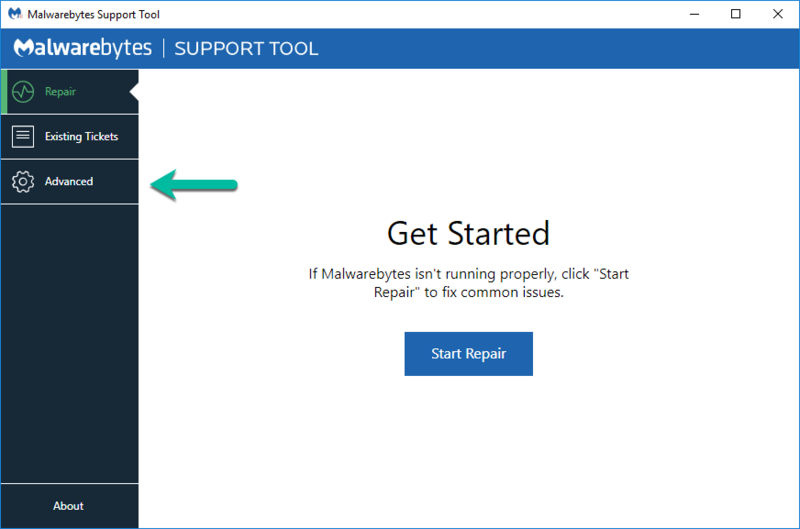 The latest version of Malwarebytes Home seems to be incompatible with the Windows 10 Insider Preview Build (18323-19H1). All services except Exploit Protection are turned off and you can't turn them back on. 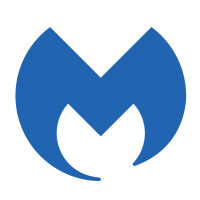 Uninstall hangs until one of the Malwarebytes processes is manually terminated. Re-install works then the services turn themselves off again seconds later. Do you have the ability to do a fallback to Windows 10 Insider Preview Build 1903's 18317? If so, that may be that system's temporary resolution till a Malwarebytes Staffer/Developer can weigh in. Please reply with a mbst-grab using post #2 above before you fallback. Experiencing the same issue on my Insider Build test machine with Windows 10 Insider Preview Build (18323-19H1) for Windows 10x64 PRO. Used the mb-support tool to fully remove MBAM. 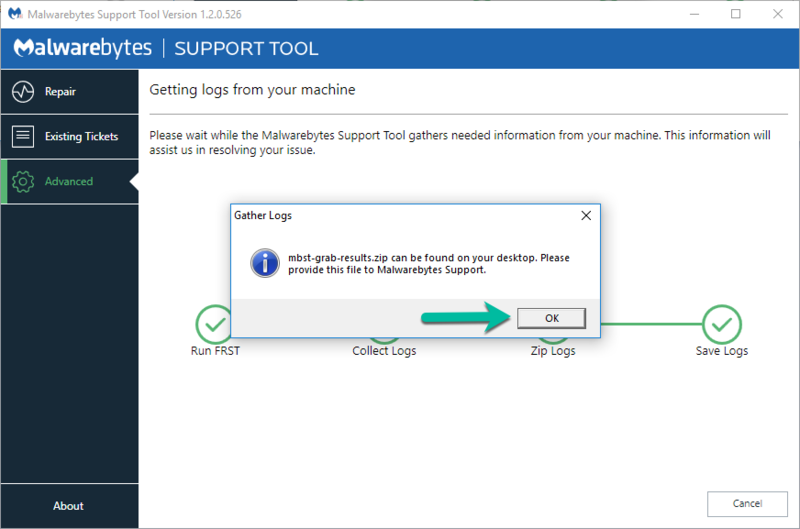 An attempt to re-install fails with a statement by the MBAM installer that the Anti-Rootkit DDA driver cannot be installed and to reboot. MBAM restarts but all protection is off. On reverting it to the Free version, it will scan okay. Will submit a mbst-grab shortly. Sorry...have already locked in 18323. Cleaned out previous version. I can't roll-back either. Had to uninstall MBytes for the time being. Monitoring this thread and other forums until I can download an updated version. @Kabutocub Did the issue occur prior to installing 18323 (19H1)? @siliconman01 Thank you for the logs. Please carry out the Process Monitor instructions below and provide the generated file. Same issue here and MBAM was fine on previous release 18317. So something has changed causing this issue. Have other applications installed for protection as well so will wait for fix. Thanks Corrine. 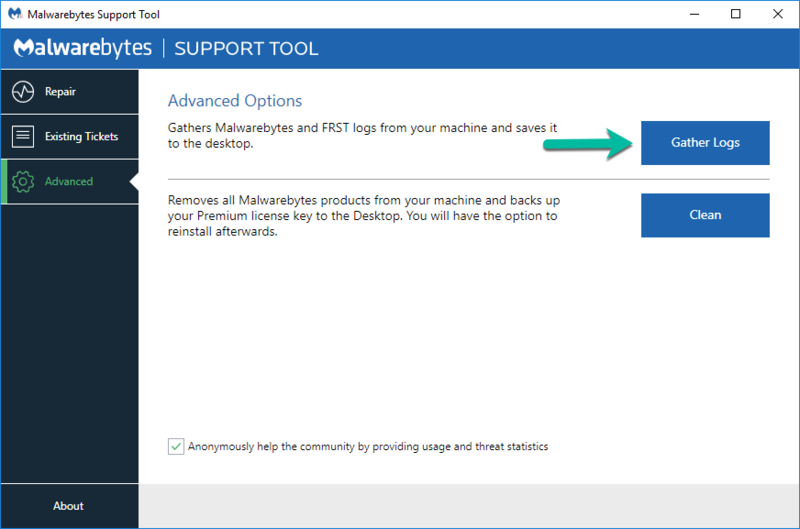 I've been tracking this issue as well and have seen several threads and reports from several users with this issue with the Insider Preview build and it does indeed appear to be an issue with the new build preventing Malwarebytes from installing drivers based on the logs and reports I've analyzed so far. Ran run_procmon.bat and procmon-log.zip is 314Mb so please advise how to upload it thanks. Please upload the file to WeTransfer.com, selecting the Send as link option (click the round ... button) and then provide the link it gives you once the upload is complete. Please upload the file to WeTransfer.com﻿, selecting the Send as link option (click the round ... button) and then provide the link it gives you once the upload is complete. @exile360 Thanks for the info. Uploading, 57 minutes to go...will post link when it completes. Excellent, thanks to both of you for providing the logs. I know such large uploads can be tedious (particularly since I'm on a DSL internet connection myself with a 100Kbps upload speed). Hopefully they'll give the Developers a clue as to the root cause of this issue. Yes, the Support team has been made aware of this issue as have the members of the Product team so they will definitely collect all of the reports and information that has been provided for analysis. Thank you for your help with this, and that goes for all of those who have reported on this issue. I hope that it may be resolved soon, but I suspect that action may be required on Microsoft's end to correct the issue completely so hopefully they will take action on this issue as it has been reported to them by several individuals already and I'm sure that Malwarebytes will reach out to them directly if necessary as well. Thx for your support exile360, much appreciated. You're very welcome, I'm just sorry that your protection has been compromised by this issue, but hopefully a resolution will be forthcoming.